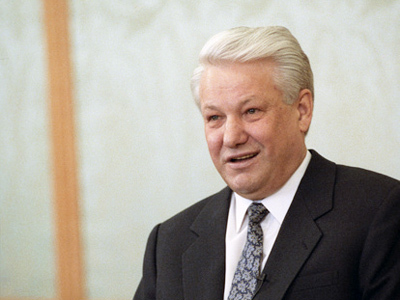 President Medvedev has called to acknowledge the real value of reforms made by Russia’s first president Boris Yeltsin. ­He made the statement while opening a meeting of the Council for the Development of Civil Society and Human Rights in Ekaterinburg, the native city of Boris Yeltsin, where he started his political career. “It is not only a tribute to a politician and a citizen of our country. 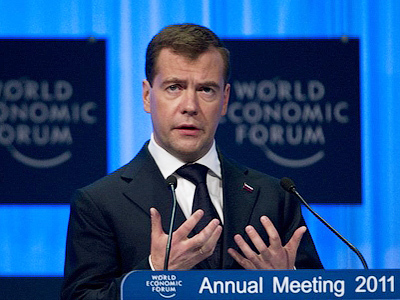 It is, if you wish, a tribute to a whole epoch,” said Medvedev. 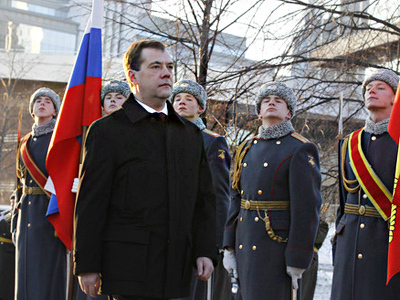 Ahead of the meeting, Dmitry Medvedev attended the unveiling of a monument to Boris Yeltsin. Moving on to current issues, the president noted the importance of civil rights and the council’s role in their development. “I will sign a decree which amends the council’s status and enlarges its makeup. I hope this will improve its efficiency,” Medvedev pointed out and paid his own tribute to Boris Yeltsin, saying he will sign it immediately, on the spot, just like Yeltsin used to do. Speaking about the human rights situation in Russia, council members raised the cases of former Yukos head Mikhail Khodorkovsky and the death in custody of Hermitage Capital lawyer Sergey Magnitsky. Head of the Memorial human rights group. Areseny Roginsky, suggested that Mikhail Khodorkovsky should be given mercy. But Medvedev refused to comment on this for the time being saying that the sentence “has not yet been enforced”. 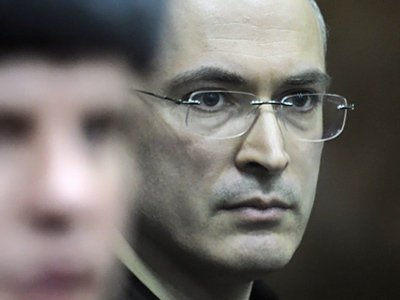 Khodorkovsky was sentenced to 13.5 years in a second case against him for large-scale misappropriation and money laundering. His lawyers filed an appeal, and the verdict cannot take effect until the appeal court considers the case. Human rights activists also pointed out the absence of Russia’s official reaction to the post-election situation in Belarus and brought up environmental issues, including the highly controversial project of building a highway through the Khimki Forest near Moscow. Another issue to which they wanted to draw the attention of the president was declassifying secret historical documents. “Concealing the documents we only give a pretext for falsifying history thus equaling modern Russia with the totalitarian regime,” said the council chairman Mikhail Fedotov. As for some practical issues, the president urged NGOs to take a more active part in fighting drug addiction among children. “Non-government organizations could be more active monitoring the work of children’s institutions and of the overall situation in this sphere,” he said. The Law on Police is another issue that needs the attention of public members, according to the president. The bill, which has been widely discussed in the media, will be considered by the Federation Council on Wednesday.